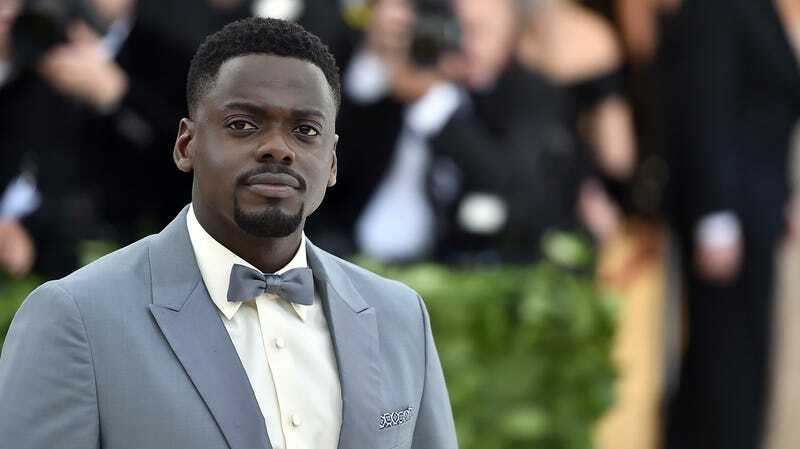 Last year, Daniel Kaluuya starred in the ridiculously successful Get Out and Lena Waithe became the first black woman to ever win an Emmy for Outstanding Writing For A Comedy Series, and now the two of them are combining their talents for Queen And Slim, an indie romantic drama written by Waithe and based on an idea from James Frey (who has managed to turn his disgraced memoirist career into a successful screenwriting career). This comes from Variety, which says the movie will be directed by Insecure and Master Of None veteran Melina Matsoukas, who will be making her feature debut with Queen And Slim. Variety says the movie is “an exploration of America’s social and political climate through the lens of a genre-defying love story.” In more specific terms, it’s about a black couple going on a first date who end up going on the run after they kill a cop in self-defense.